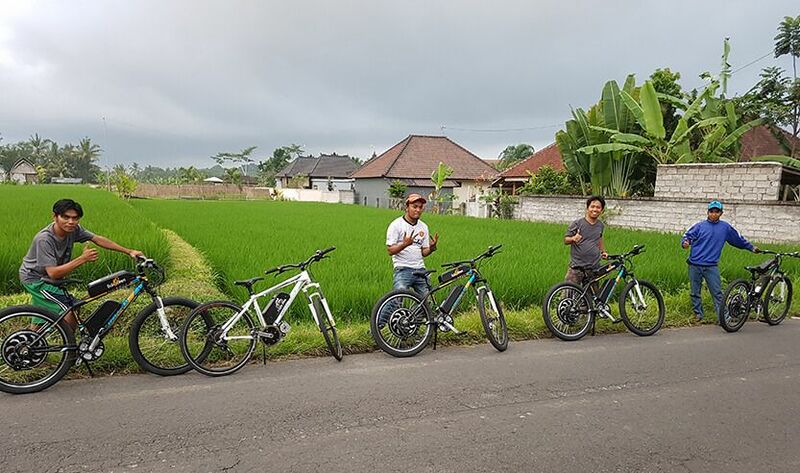 EXPLORE UBUD WITH ELECTRIC BIKE & ENJOY THE NATURE! 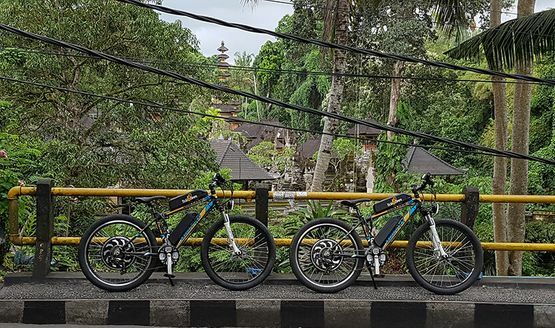 Bali eBikes offers you the best way to get oriented with the Ubud nature, architecture & culture. 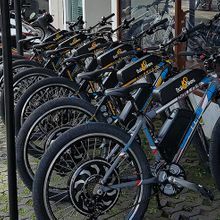 Meet other travelers and have a fun time! 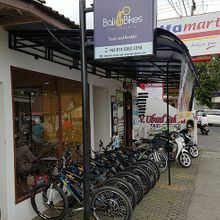 Bali eBikes offers several guided tours daily in English. 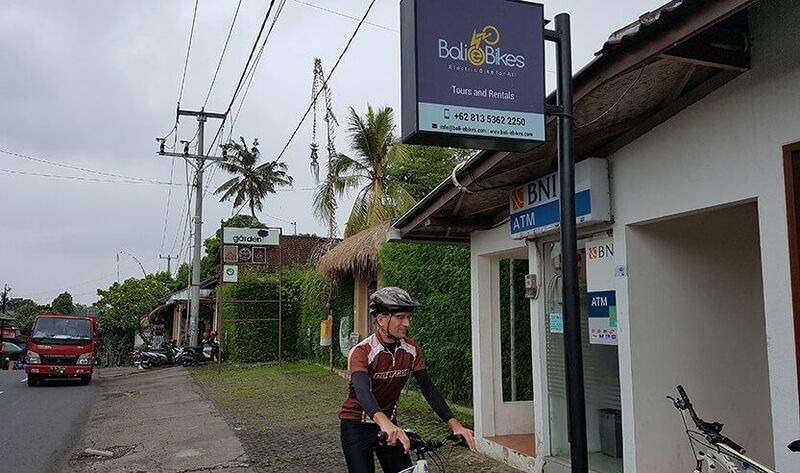 Our electric bikes & bicycles will bring you comfortably through the traditional villages, monkey forest, temples, luwak coffee plantation, rice fields and tegalalang rice terrace. 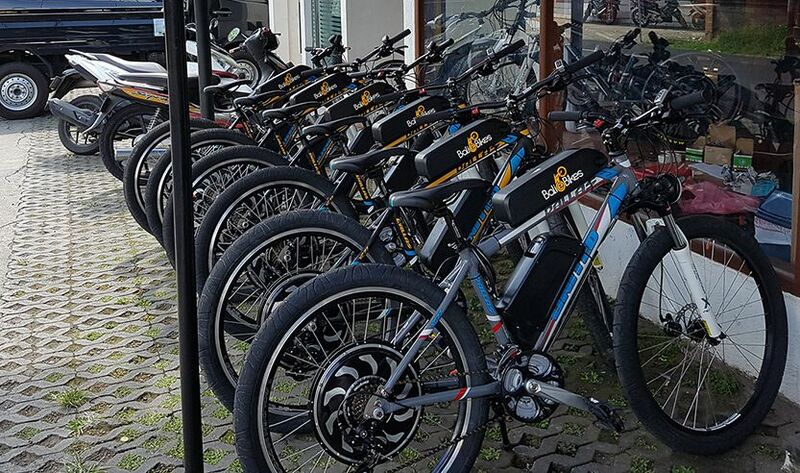 We'll show you more in just a few hours than you could ever see on foot! 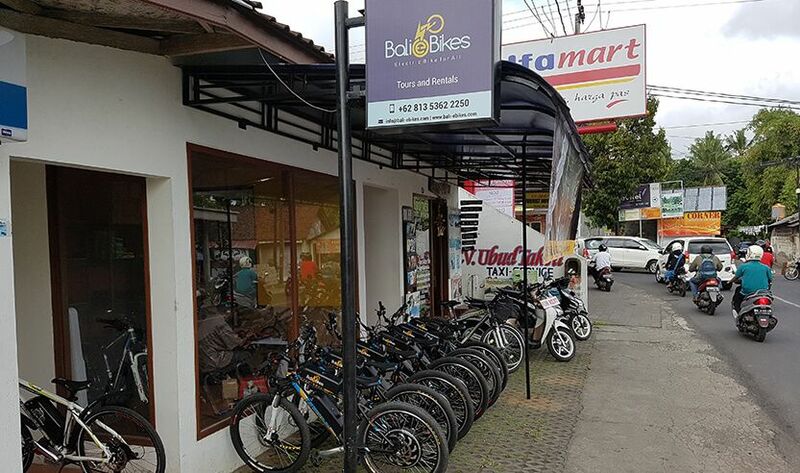 So, let us guide you through the village streets where you'll discover the beauty of Bali. 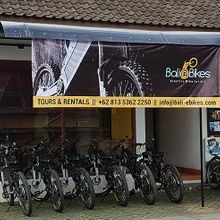 We have tours & rentals with quality electric bikes and bicycles. 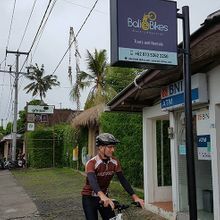 Our bikes are meant for biking conditions in Ubud Bali. 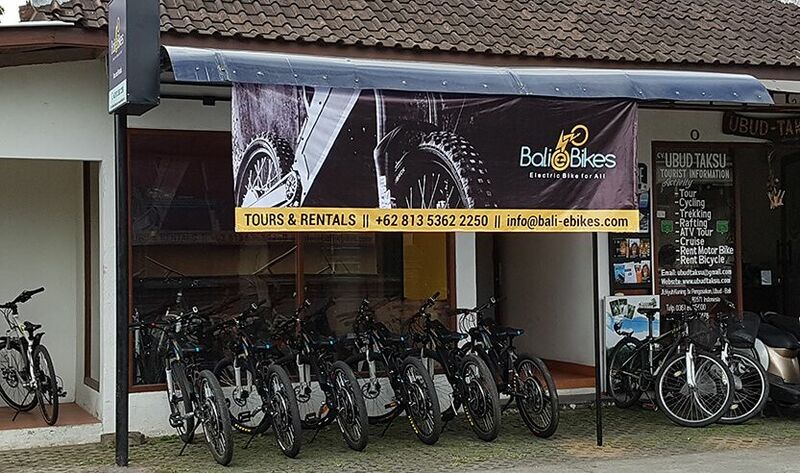 All our bikes are maintained daily by our mechanics and we also provide Emergency Road side service for our rentals. 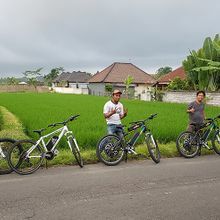 Welcome to Ubud Bali and enjoy the ride!.